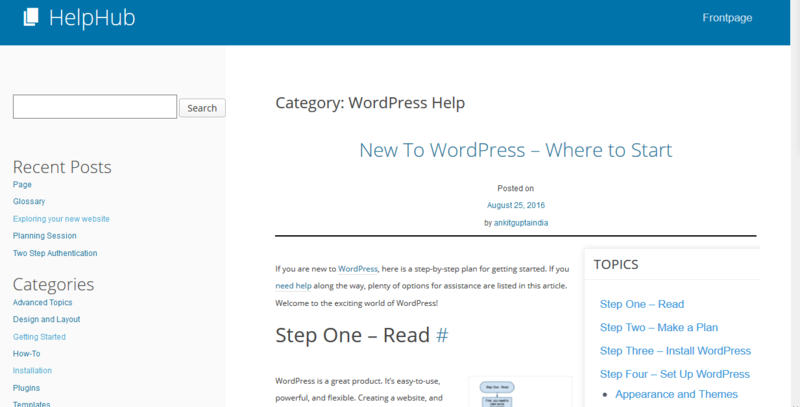 I recently got the chance to test out and review easyDITA‘s new WordPress publishing feature for TechWhirl. This web application lets technical communicators create web-based help using the Darwin Information Typing Architecture (DITA) and publish that content directly to a WordPress site. They’ve done a pretty nice job.